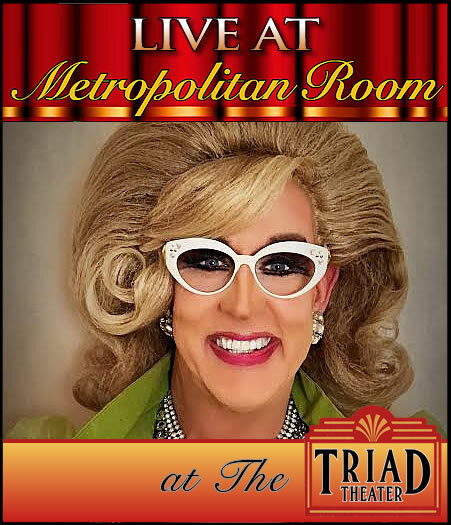 After the successful premier of his show “Doris Dear’s Gurl Talk” 2016 MAC Award winner Ray DeForest is back as “Doris Dear” in “A Doris Dear Christmas Special” at the Metropolitan Room on December 13th, 20th and 21st! Grab a seat in the Rumpus Room and come along on a fun holiday romp and relive the glory days of the Holiday TV Specials “LIVE” at The Metropolitan Room. Doris Dear is Directed by award winning director Lina Koutrakos and musical direction by award winner Rick Jensen. Doris brings her stories and style back for a celebration with her friends dropping in for a holiday drink or two! Come join us for a good old fashioned holiday variety show full of tunes to make your holidays shine! The show is written and performed by Dramatist Guild member and SAG/AFTRA National LGBT Board Member Ray DeForest and inspired by the great TV holiday specials that were the standard of TV watching in the 50’s, 60’s and 70’s! 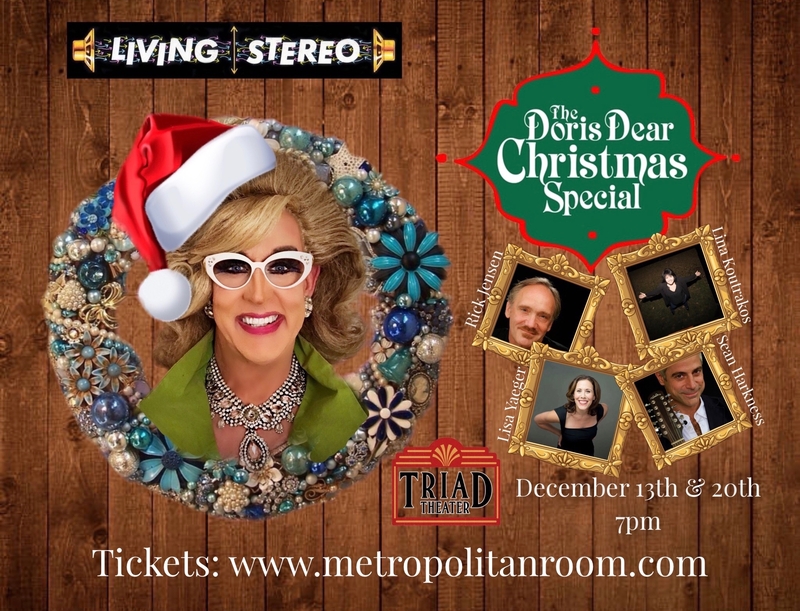 “A Doris Dear Christmas Special” plays The Metropolitan Room December 13th, 20th and 21st at 7pm. There is a $30 cover charge and $25 food and beverage minimum. Doris Dear, the “other” inner Housewife of Ray DeForest, has been featured in movies (Men in Black 3, The Normal Heart) and TV shows (The Carrie Diaries) and has toured with “her” successful show “Doris Dear’s Gurl Talk”. Ray has been performing professionally for 37 years around the world in tours, stage shows, revues and was a host on TV’s HGTV, Food Network, and had his own “How To” TV show syndicated through Fox Syndication. Ray won the 2016 MAC Award for “Impersonation/drag”.